Celebrate with the right accessories! Labor Day Weekend can look different for a lot of people. Celebrations can include time with family, partying with friends, a quiet getaway or a big BBQ celebration. Whatever your plans may be for the holiday, style is always a factor! There are plenty of hairstyles to choose from and it can be overwhelming. Keep your hair out of your face with some oversized barrettes. Barrettes are simple statement accessories, so we like them oversized! 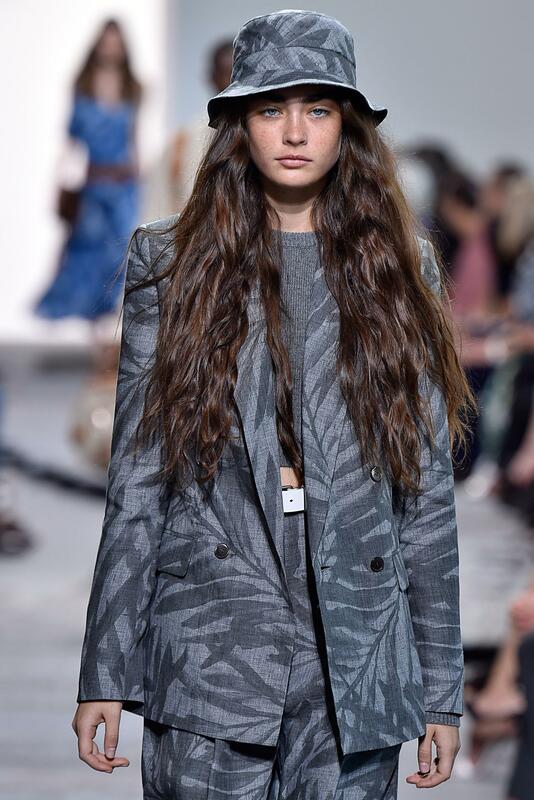 This look is great if you have pesky bangs that might get frizzy or sweaty from the Labor Day Weekend heat. 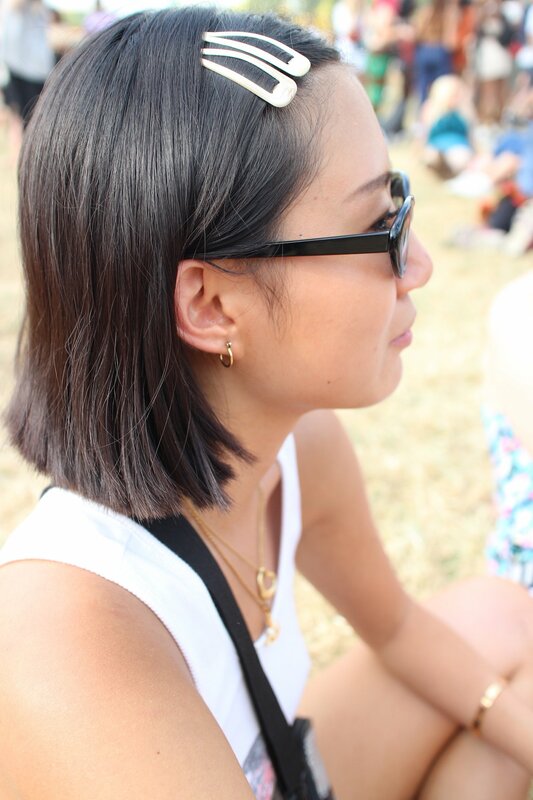 Clip those bad boys to the side and say sayonara to stringy bangs getting in your face while you try to chow down on BBQ or take photos with the whole fam! 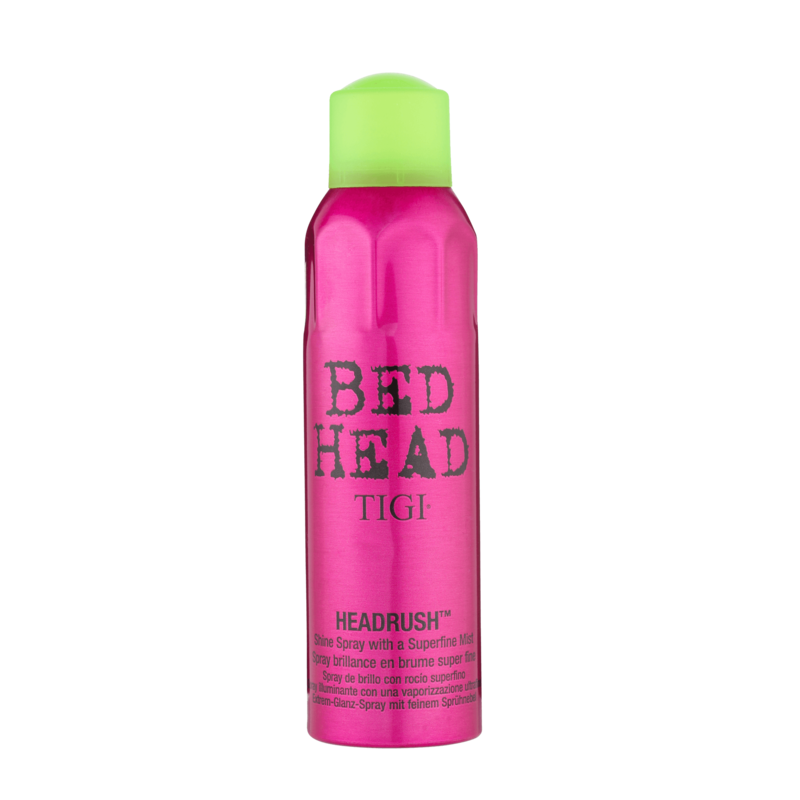 Maintain your frizz and give your hair some extra shine with a few sprits of Bed Head by TIGI Headrush Shine Hairspray. 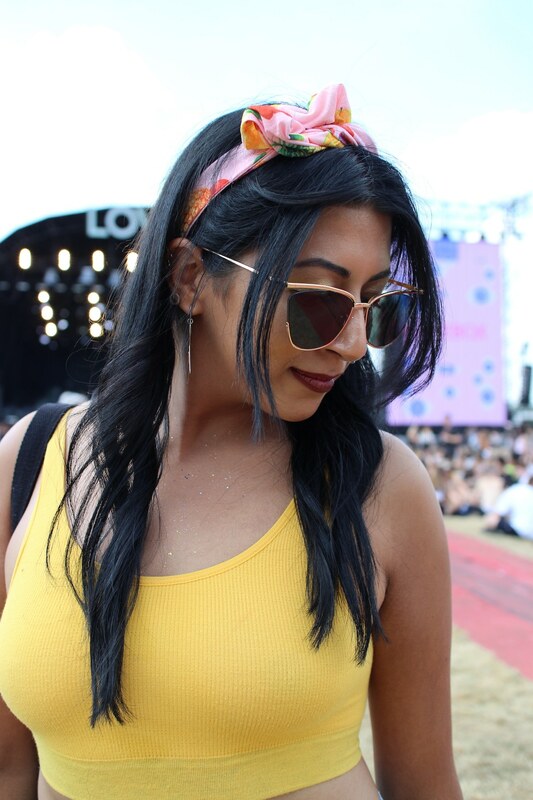 Printed headbands are great to spice up an outfit. We love a fresh print on a fabric headband, it’s one of our fave hair accessories to wear on Labor Day! Go for a print that’s floral or exotic, or show some patriotism with an American themed headband. Frame your face by pulling some of your front strands/shorter layers out from the headband. This will add more volume too. There’s nothing better than a sun hat for a holiday weekend outfit. These hats will keep the sun out of your eyes and definitely step up any sundress look. We love how some loose waves look with this type of hat. 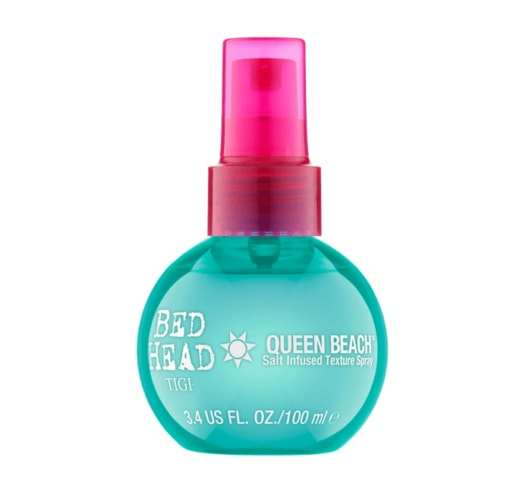 Spray your strands with Bed Head by TIGI Queen Beach Salt Infused Texture Spray to give your curls added flair and protection against harmful sun rays. What can we say? Bucket hats are back on top. Honestly, we aren’t sure how to feel about it yet but we never back down from a trending accessory. This hat screams surfer dude, messy-hair-without-a-care vibes. The way we see it, the less effort on your strands, the better. Scarves have been very popular this season! Ladies have been using them to create headbands and to tie their hair into top knots and ponytails. The headscarf style is another beautiful way to utilize such a versatile accessory. This look is highly protective of the sun’s UV rays and some may prefer it over a hat since it’s soft and comfortable. We think a sleek hairstyle fits best with this look and what better product to achieve this than a hair oil? 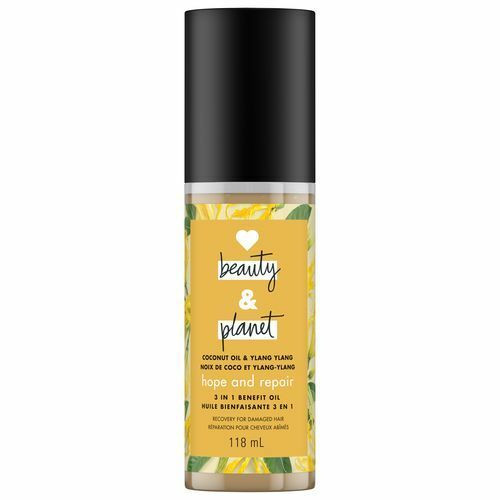 Add some Love Beauty and Planet Hope and Repair Coconut Oil & Ylang Ylang 3-in-1 Benefit Oil all over your hair. It’s okay if it gets extra sleek, your roots will be covered by the headscarf anyway! check out more Labor Day styles.